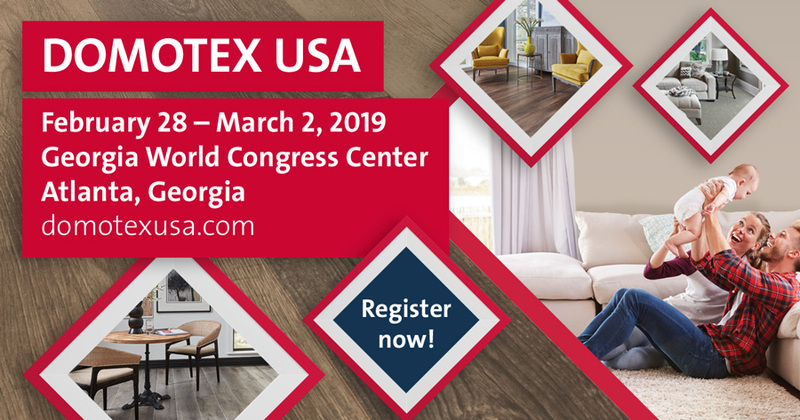 Please join Heinr Kruger + Sohn GmbH & Co KG at DOMOTEX USA 2019. 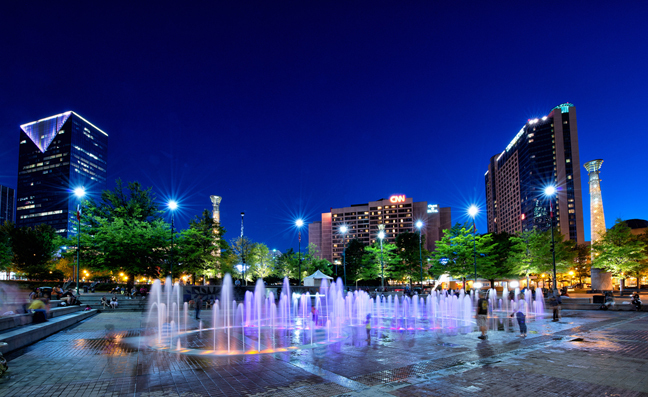 Use code KSDSRJMY for a free expo pass. Meet with representatives of Heinr Kruger + Sohn GmbH & Co KG at Booth 1541. For more than 180 years and in 5th generation of family management, HKS stood for exceptional expertise and specialsed know-how for wooden flooring, exterior decking, plywood and edge-glued-panels with a world wide network of professional clients. Professional Oak engineered flooring for everybody. Bespoke finishes for your engineered oak flooring.